Diabetes is a serious medical condition that affects many worldwide, including famous people, so it's no surprise many diabetic country stars count themselves among the sufferers. Many diabetic country singers have chosen to open up about their condition, revealing their type 1 or type 2 diabetes diagnosis. Sadly, a few country stars who have diabetes even died due to complications with the condition. Which famous country singers with diabetes list will you find here? Johnny Cash died as a result of complications from the disease and Waylon Jennings needed to have his left foot amputated due to a diabetes-related infection. 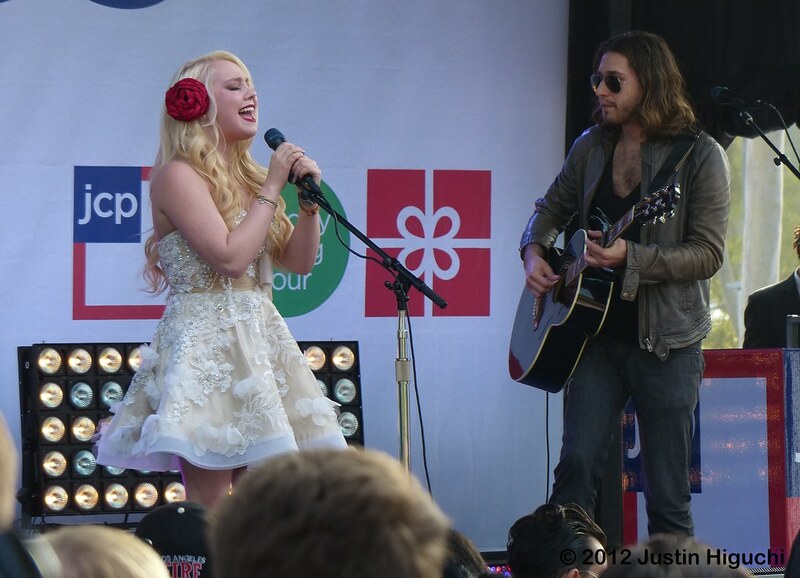 RaeLynn has type 1 diabetes and was diagnosed at age 12. Other diabetic country stars include Crystal Bowersox and Eric Paslay. Are you surprised that so many famous country singers have diabetes? Browse this list to become more aware of the widespread nature of the disease. In 2003, Johnny Cash died as a result of complications from diabetes that caused respiratory failure. The "Folsom Prison Blues" singer was 71 years old. 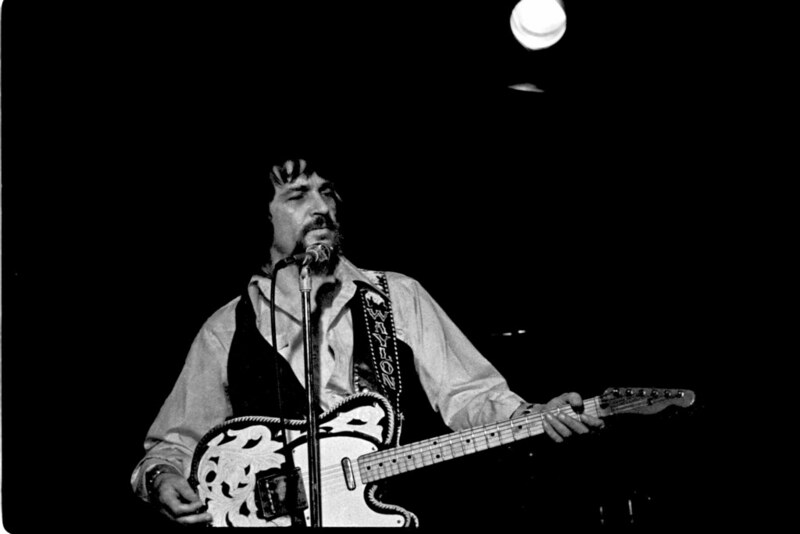 In 2000, Waylon Jennings needed to have his left foot amputated due to a diabetes-related infection. He passed away two years later. #50 on Which Artist Would You Bring Back From The Dead To Write One More Song? It was in high school when my doctor suggested the insulin pump, but it was something we couldn't afford. We did benefits at bars where I played, and raised a couple-grand, so I could pay the portion of the pump not covered by our insurance. I was diagnosed when I was 12 years old, and didn’t know much at the time what was going on. At first I was sick and thought I had the flu… but I came to find out I was in DKA and my mom ended up rushing me to the hospital, where I was diagnosed.